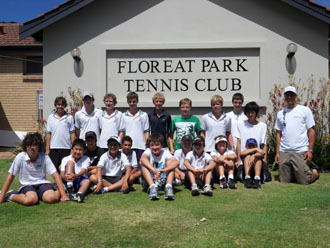 Floreat Park Tennis Club is affilitated with Tennis West Tennis League and teams compete in summer and winter competitions. There is always the opportunity to form new teams (subject to court availablility) if there is the interest. 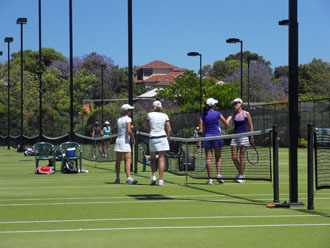 To access match results, ladders and individual player ratings (CTR) click on the Tennis West link below.